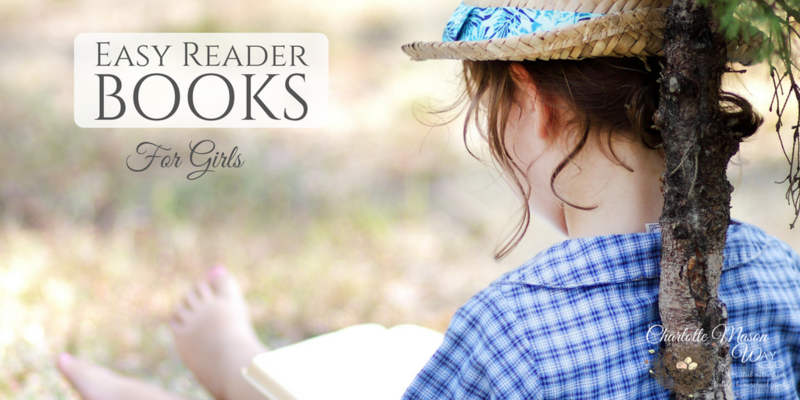 Easy reader books for girls are a great way to build reading confidence, while providing great ideas through books. There is nothing so exciting for a young child to get their first library card and feel empowered to borrowing books that appeal to them. Our seven year old son just recently had that experience, and he has seemed to enjoy reading so much better now. If you have boys, you may find some great easy readers books for them, too. My daughter has been my best reader. She literally went through books like a child goes through candy! I struggled to stay up with providing her the next book or series of book to read. I was so thankful that I taught her what living books looked like, without twaddle and gave her the space to experience to find them herself. I found some great easy reader books for girls during our many trips to the library to keep her stack of books available to her. When she was at the early stages of reading, she loved many of the books my sons enjoyed to read, so that was nice, too. Amelia Bedelia – Amelia will prove to be a story that girls can grow with and will love. The humor is whitty and fun for all ages! Fancy Nancy – Fun stories of a little girl, Nancy and her fun adventures. Girls will enjoy the story lines to this best selling series. Pinkalicious – A fun series that little girls can easily relate to because pink is the favorite color throughout the stories. Splat the Cat – A fun series of books about a cat and his adventures. Mittens – This series will be loved for sure! It reminds me of my boys favorite easy reader series, Biscuit. Little girls will love these beginning readers all about an adorable kitten named Mittens. The Berenstains Bears – This easy reader collection is a great way to build your child’s reading confidence with a stories many children love. Paddington – This series of easy reader books is one that your little girl would absolutely love and enjoy. Reading Fun with Curious George – Six Curious George books that your litte girl (and boy) would love to read! Keep the Lights Burning Abby – This historical story is a great book for little girls to enjoy being introduced to an event where a little girl was a hero. The Josefina Story Quilt – A story about a family who was journeying to California in 1850, and how Josefina created a quilt to tell the story about their adventure. Do you have some favorites that I haven’t listed? If so, be sure to mention them in the comments. Thanks for introducing us to Fancy Nancy. With two boys born first, it was high time my 3-year-old daughter had a real girly book series! I’m hoping to review it soon on my twaddle-free blog! 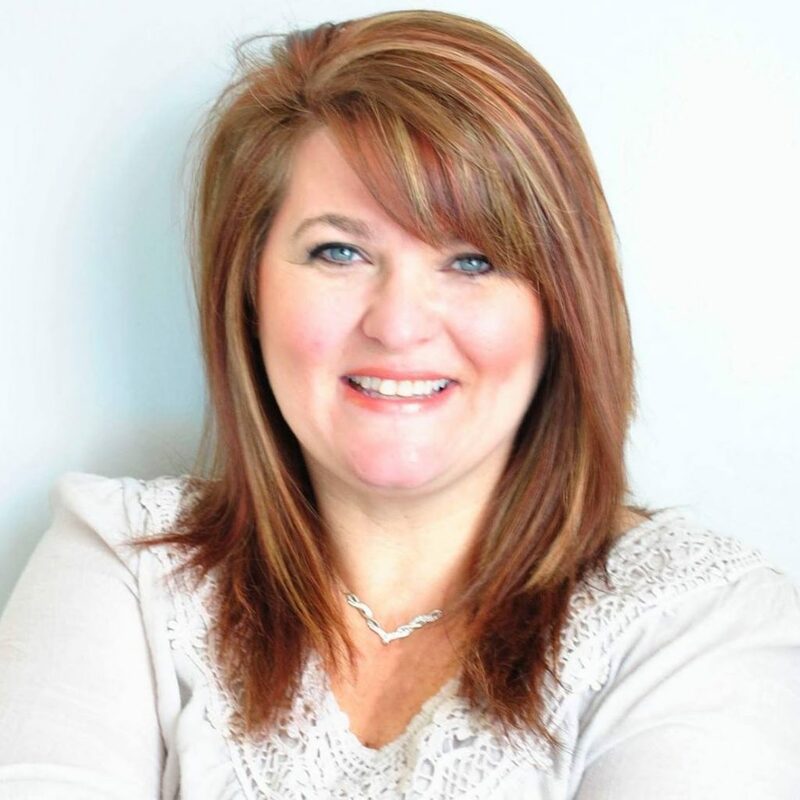 I’m Dollie Freeman, a veteran Charlotte Mason mom who has homeschooled our children from preschool through high school with the Charlotte Mason way.